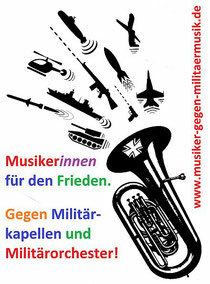 Musicians all over the world against military marching bands and the use of military music in public events, churches etc. - musiker-gegen-militaermusiks Webseite! 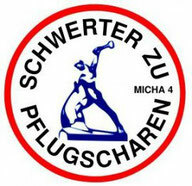 Musicians all over the world against military marching bands and the use of military music in public events, churches etc. 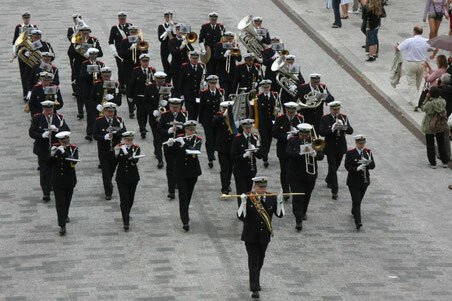 Military music corps are the marching bands, orchestras and big bands of the military. 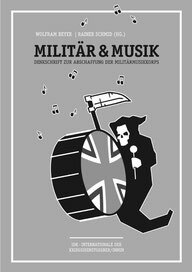 All over the world it is the same problem: Military music serves the purpose of taking peoples minds off war and what militaries do. 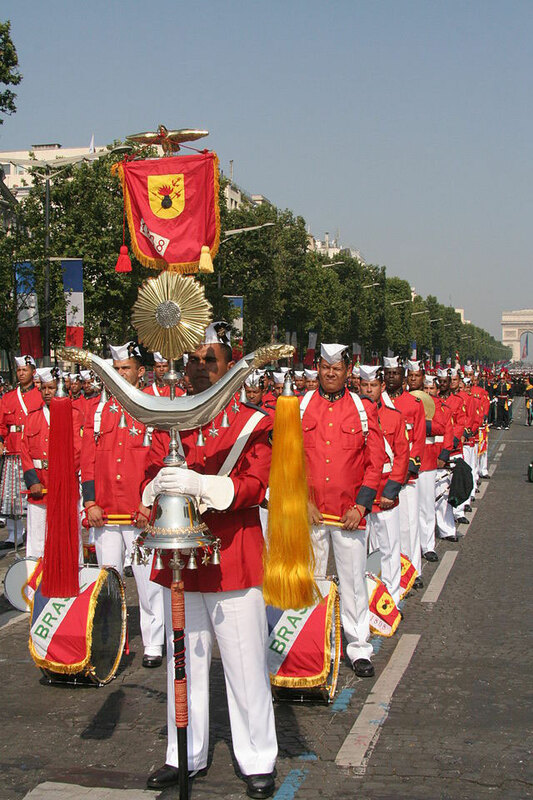 The military music corps are a useful cog in the military wheel. Even though they play Christmas carols and popular pieces of music, military bands remain a form of advertising for the military. 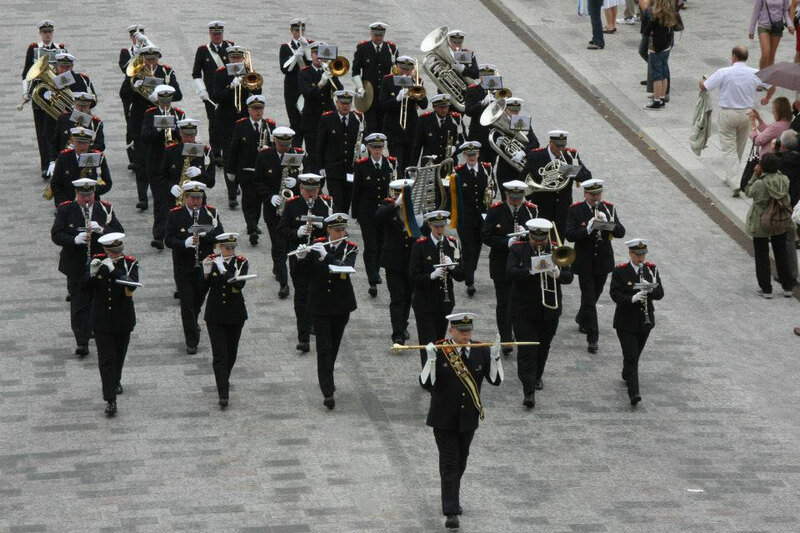 The military music corps promotes the image of the military in the public and promotes a good atmosphere among the soldiers and supports military ceremonies. In this respect military music treads the same path followed down through the centuries. In particular we oppose military concerts in churches. The military music is too expensive. It is taken out of tax revenues. This money could instead be used for peace-creating projects. Music should serve to promote understanding among humans and nations, and not war and violence. Therefore, we demand: Abolish military music corps! Do not cooperate with military music corps!